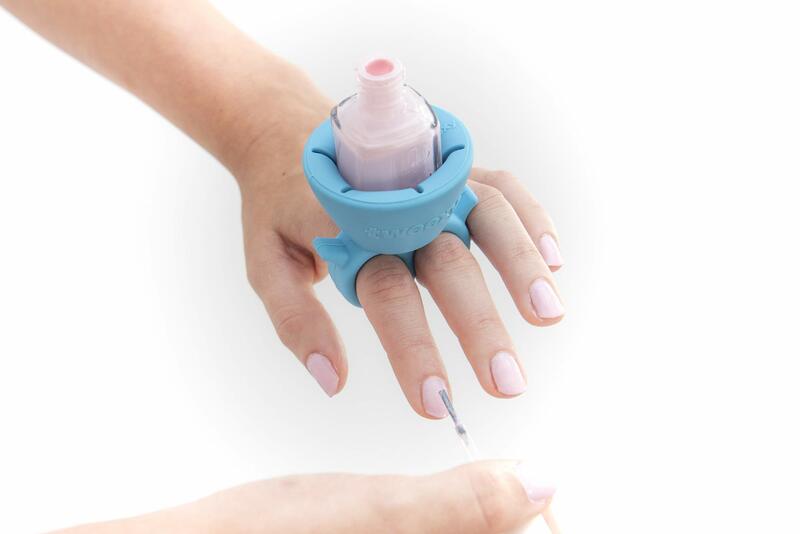 Innovative: tweexy is the original, wearable nail polish bottle holder for doing your nails anywhere. tweexy securely and comfortably Fits All Fingers and Holds All Nail Polish Brands. Available in bonbon pink, spa green and sapphire night. Practical: tweexy eliminates the need for a surface to place your polish bottle on. Easily open your nail polish bottle using one hand. Polish in a car, on a bed, standing, in a restroom, on a train or bus, at the pool or beach, on a couch or chair. Compact: tweexy is small enough to fit in a makeup bag and weighs less than one ounce. 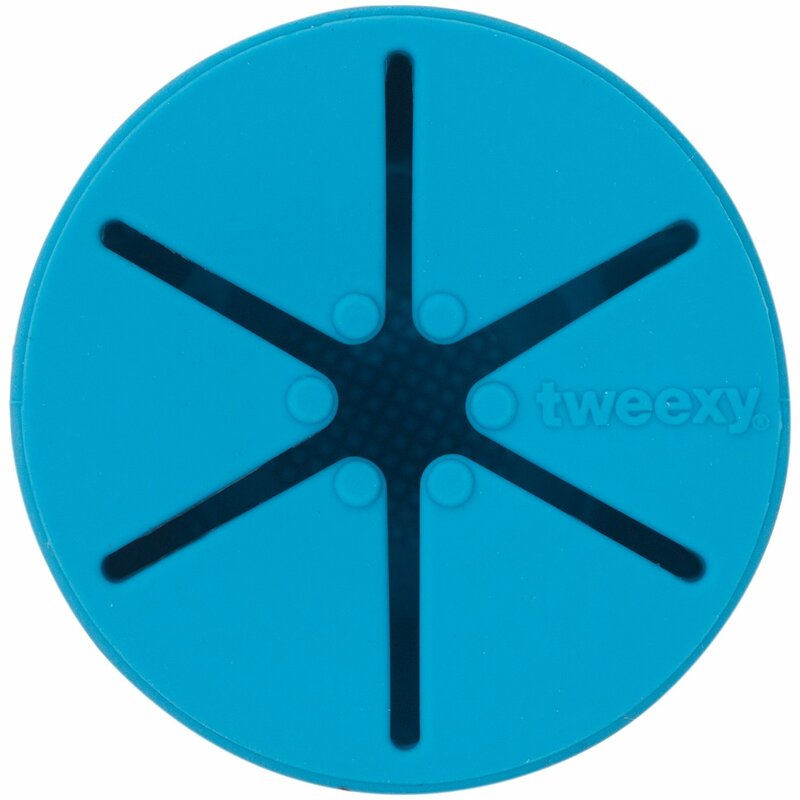 tweexy is made of 100% soft, flexible and comfortable silicone rubber. Does not stretch out or tear and will retain its original shape for years and years. Economical: tweexy allows you to reach every drop of polish by tilting your hand. tweexy is an affordable Mini Luxury Product, a Must Have for every busy female with an on-the-go lifestyle. Great for Bridesmaids, Hostess Gifts and Stocking Stuffers. Neat: tweexy solves the problem of drips, spills and the inconvenience of reaching for the bottle. With tweexy, the bottle is always inches from your nails. Transfer tweexy from hand to hand without fear of smudging. Cleans with soap and water. Keep away from small children. Harmful if swallowed. Keep away from flame.